DSC_0931 – LIFE AS I SEE IT – with one eye closed. 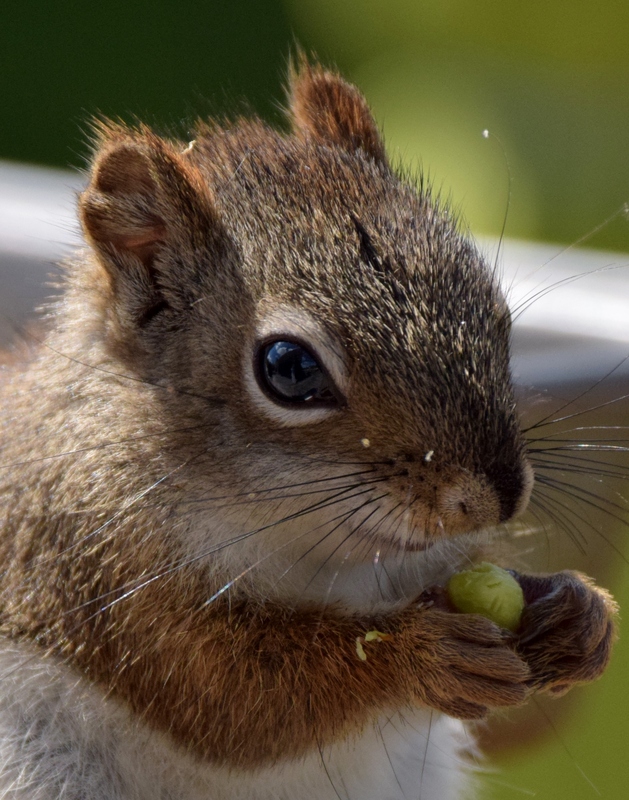 I can see the teeth marks in the nut the red squirrel is holding, that’s details! !